Enter a world of riches where money is a strong factor. 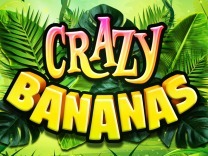 Play this amazing slot by Booming Games - Booming Gold Slot.Money cannot buy you everything but it can help you improve your standard of living. 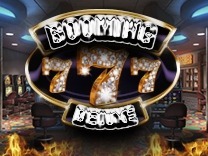 This slot gives you a chance to have a sneak peek at that lavish lifestyle. 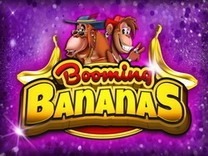 Booming Gold is a 5-reel, 3-row and 20 payline slot with wonderful bonus features which will have you hooked to the slot.So get ready to uncover the secrets which are held within this slot as you spin the reels for big wins. Booming Gold is a simple yet very interesting game to play. It takes on a luxurious golden theme with all the symbols being golden. The visuals are delivered perfectly with the background showcasing city lights. There is also a soundtrack which keeps on playing in the background always nudging you to continue playing.The graphics are also rendered superbly allowing players to play the slot without encountering any hitches. You do not need to download any software so as to enjoy this slot as it can be accessed through your web browser. This allows you to play the slot on different devices including mobile phones and desktop computers.If you are searching for a low to medium variance slot, then this is the slot to pick. 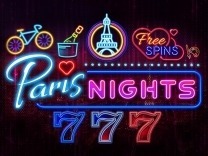 You will receive regular payouts between spins. 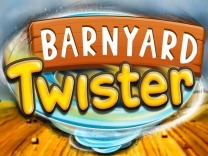 It is recommended for all players who love a simple yet interesting game whether they are veterans or novice players. Booing Games has ensured that players have the best gameplay and this is demonstrated through the games they have developed. You will find that there are different characters which make this game enjoyable to play. These characters include a lady in a bikini, stacks of coins, a gold ring, a gold car, bars of gold a dollar sign symbol and a lady's mouth. 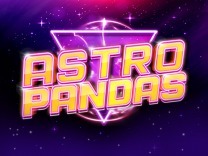 These are the standard and bonus characters which are included in this slot.The game allows players to take control over their gameplay by allowing players to set their wager. You can do this by adjusting the bet per line and the paylines. Players can set a bet per line between 1 and 10 while the number of paylines which can be played ranges between 1 and 20 lines.For those players who love to sit back and watch as winning combinations land, then there is an autoplay feature. In Booming Gold, you will find 20 paylines which will give you multiple opportunities to make winning combinations with each spin. You have to match at least 3 symbols on an active payline to receive a payout.Watch out for the wild symbol in Booming Gold. This symbol is represented by a smile filled with golden teeth. Matching 5 of these symbols will award up to 250,000 coins. While you will find a wonderful base game, you will also discover that there are bonus features which allow players to enjoy your gameplay. You will find that there is a wild symbol which will allow you to make winning combinations with ease. The wild will substitute all other symbols except the scatter symbol. 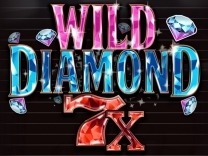 Booming Gold also has a wild reel which remains wild for the entire gameplay.Apart from the wild symbol, there is a scatter symbol. The scatter symbol is represented by the dollar sign. The scatter symbol will trigger the free spins mode whenever you land 3 or more scatter symbols.Booming Gold is rather simple and there are no bonus games or second-screen features. 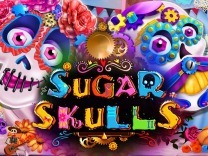 Players have to enjoy and be satisfied with the base game and the free spins. 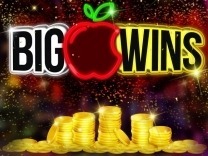 The huge prizes which are paid by Booming Gold will have you spinning the reels as you anticipate for the big wins.